On March 20, SourceAmerica (formerly National Industries for the Severely Handicapped) announced that it had notified its affiliated nonprofit AbilityOne agencies (NPAs) of its plan to eliminate the use of Special Minimum Wage Section 14(c) certificates on AbilityOne contracts. Click this link to view a copy of the SourceAmerica letter. The following webinar was developed in partnership with the WINTAC Pre-Employment Transition Services Team and the Career Pathways for Individuals with Disabilities (CPID) project in Virginia. The WINTAC, in partnership with RSA, has developed a Credential Attainment Guide and a Measurable Skill Gains (MSG) Guide. The U.S. Department of Labor’s Wage and Hour Division (WHD) published three documents providing guidance on the payment of subminimum wages under section 14(c) of the Fair Labor Standards Act (FLSA). The WINTAC has developed a resource table, SVRA Reporting Deadlines, listing the required reports for State VR Agencies. Recorded Webinar - WIOA & IDEA Performance: Transition Planning and Aligning Outcomes. Click this link to register and view the webinar for WIOA & IDEA Performance: Transition Planning and Aligning Outcomes. Read more about Recorded Webinar - WIOA & IDEA Performance: Transition Planning and Aligning Outcomes. Rate your agency’s level of service integration -- Isolation, Communication, Coordination, Collaboration or Integration -- with the Integration Continuum Self-Assessment. WINTAC has developed the Self-Assessment to help you determine where you are today on the Continuum and where you would like to be. There are three ways to use the assessment: agency self-evaluation, facilitated collaborative self-assessment or self-assessment through the use of a facilitator’s guide. 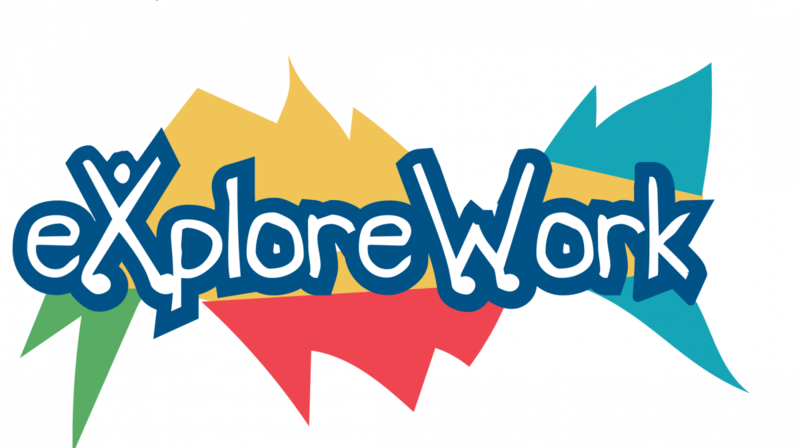 WINTAC is excited to announce the launch of Explore-Work.Com, a series of web-based modules for students with disabilities specific to the five required pre-employment transition service activities. Go Explore Work! Note: Please disregard the date on the registration page in the link as this is a pre-recorded webinar to be viewed at your convenience. Instructional webinar featuring Explore-Work.com, which may be used as a resource in the delivery of the five required WIOA Pre-Employment Transition Services activities for use with students with disabilities. Phase One of the national study of the change in 14c employers and subminimum wage workers is now complete! Click here to see the Phase One 14c Study! Current WINTAC researcher Jenean Jacobs and former WINTAC researcher Sarah Hancock have completed a study that spans from January, 2016 through July, 2018 on the change in the number of 14c certificate holders and the change in the number of individuals with disabilities working in subminimum wage employment. This information is based on data from the Wage and Hour Division of the Department of Labor. Read more about Phase One of the national study of the change in 14c employers and subminimum wage workers is now complete! RSA has slightly revised their fiscal forecasting model for pre-employment transition services. Click this link to review the revised model for determining if you can move from the five required to nine authorized activities.